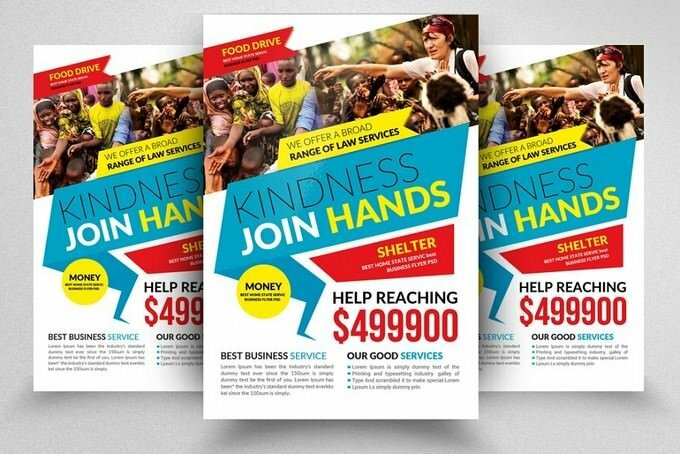 For most charity and non-profit organizations, using flyer as a promotion tool is a practical choice to get your message across local community. 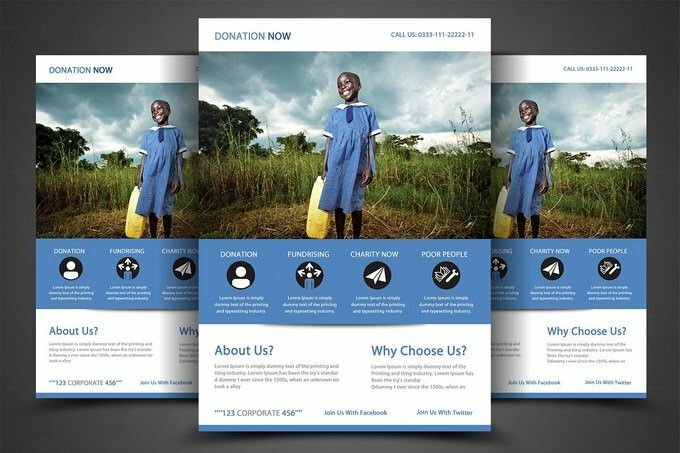 Charity flyer templates allow these organizations with a limited budget to market your vision and missions. 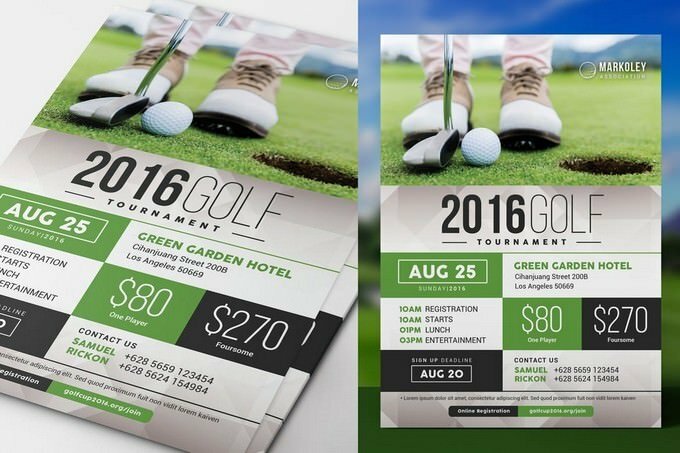 There are lot’s of useful promotional tools that can help you to market your business, Flyers are one of effective promotional tool. 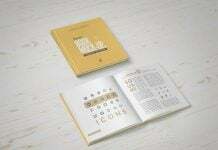 The best thing is that you don’t have to do all the design process by yourself. 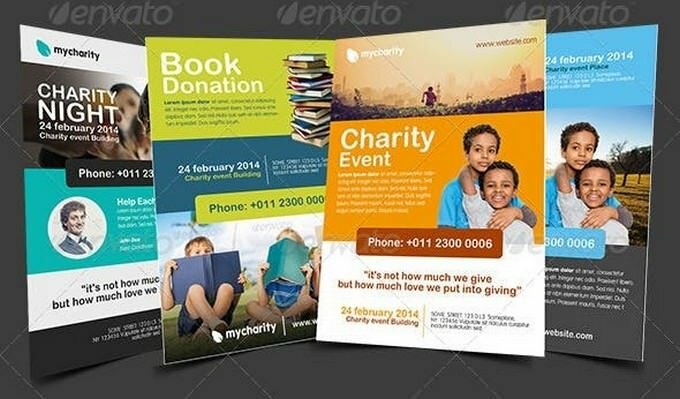 There are a thousand’s flyer templates available on the web, But selecting the right one can feel like a daunting task. 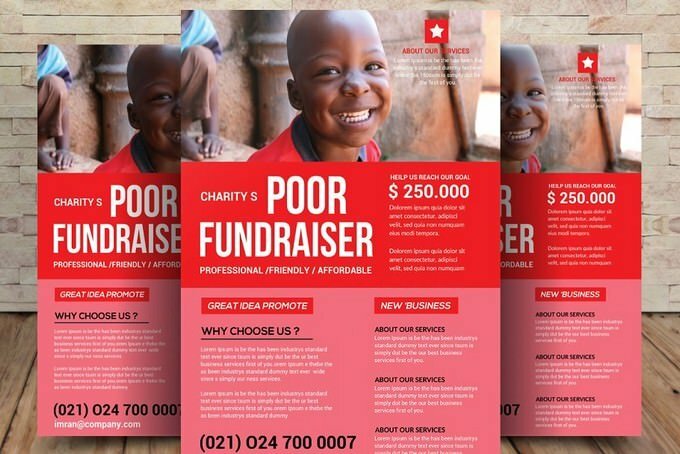 For this post, we have selection of quality charity flyer templates for your upcoming charity related projects. 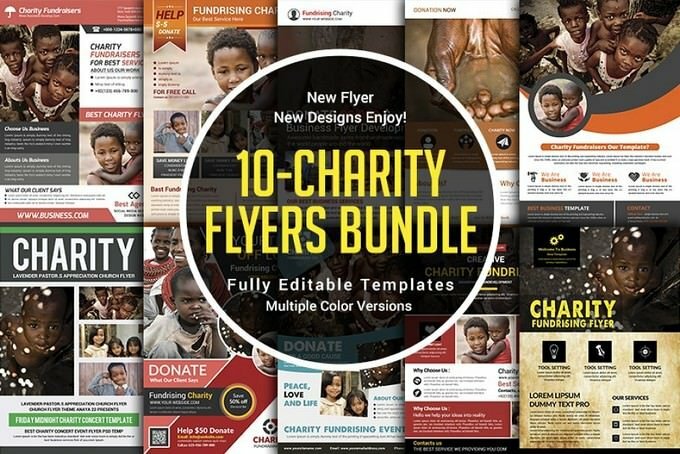 Here is a list of 20+ best charity flyer templates to create professional flyer design.These templates are great and specifically designed to cater the unique needs of a non-profit/charity organizations. 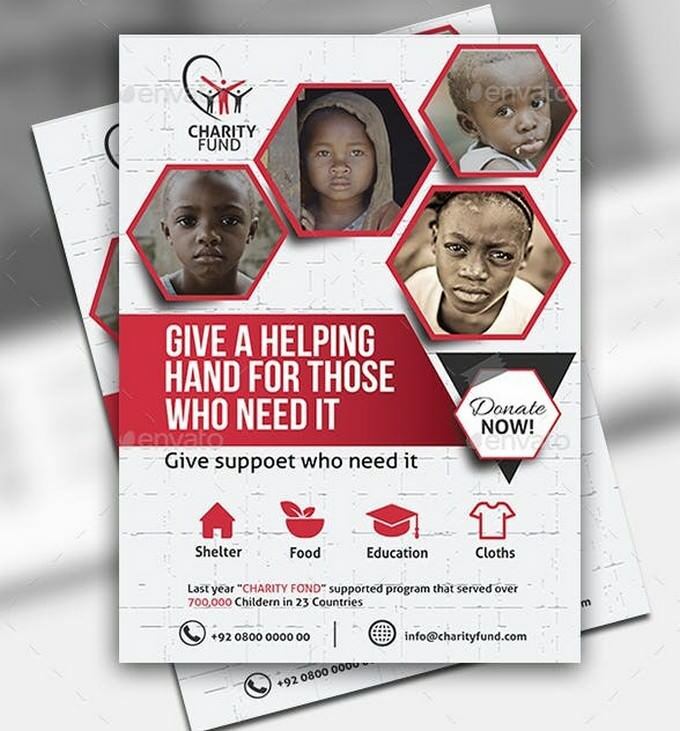 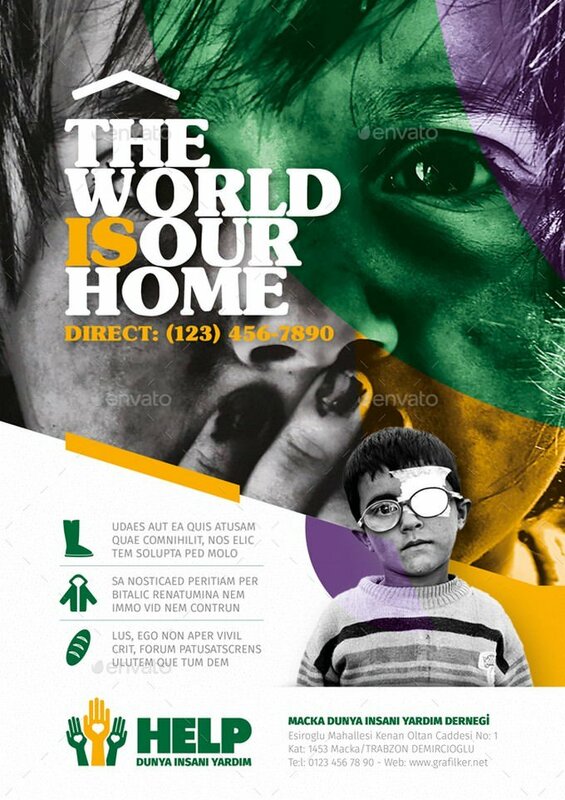 These charity flyer templates are easy to customize as per your requirements. 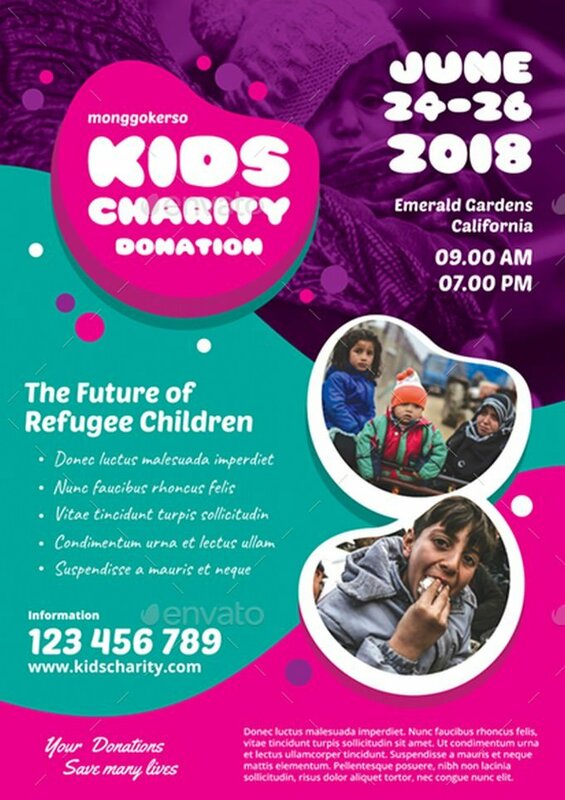 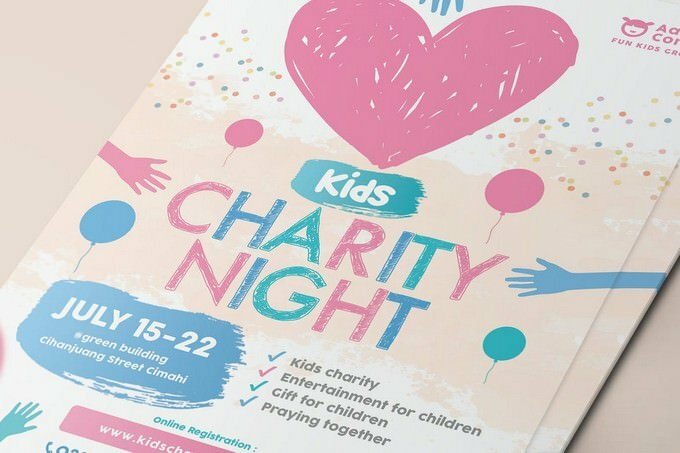 Are you working on a Kids Charity flyer design? 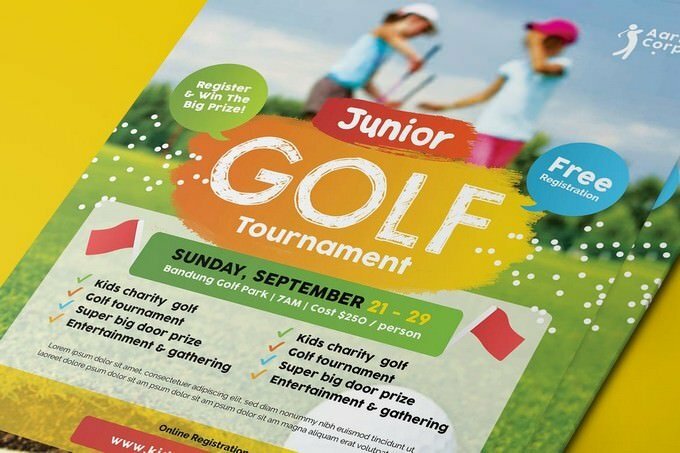 Then grab this easy to use template to make a professional flyer to spread the word about your upcoming fund-raising golf tournament, charity organization, sport event and related event. 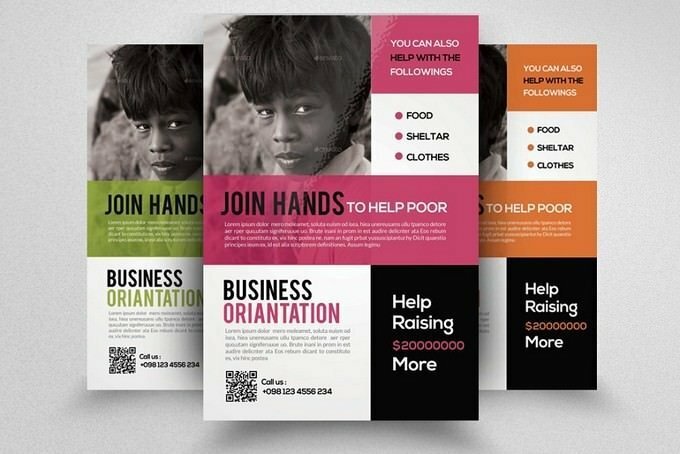 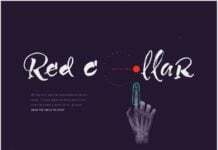 This template comes in Letter Size (8.5×11 inches) and lets you easily change its colors, text and change images via smart objects however you like. 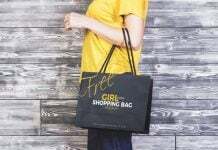 Very easy to edit very easy to insert images very easy to change text. 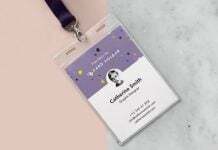 Image placeholders are smartObjects to make easy for you to add image. 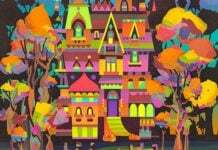 And edit file. 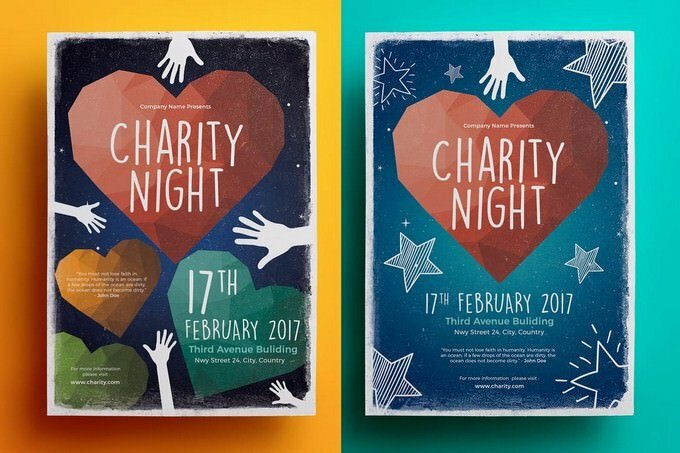 Charity Event Flyer – 2 Sizes! 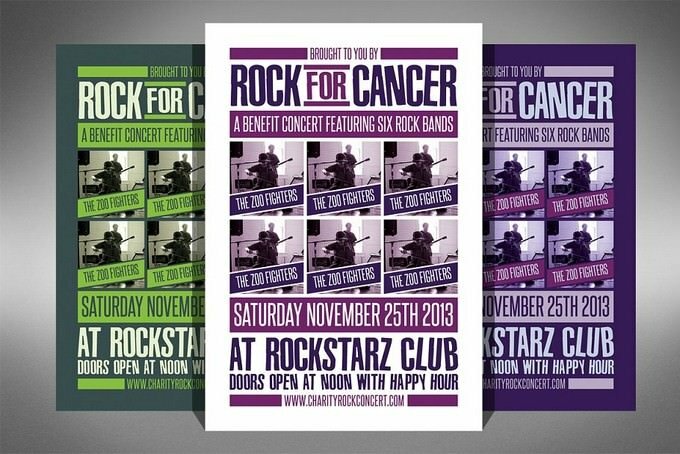 Rock For Cancer charity event music flyer comes with 3 color variations and two different sizes. 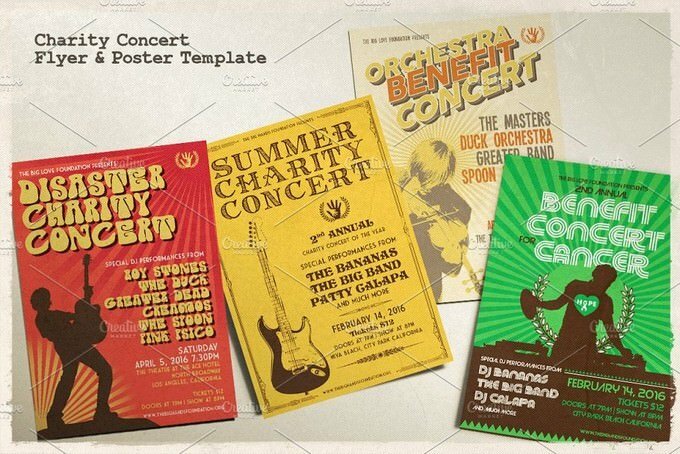 This flyer is perfect for music festivals, concerts, charity events, benefits, bands and more! 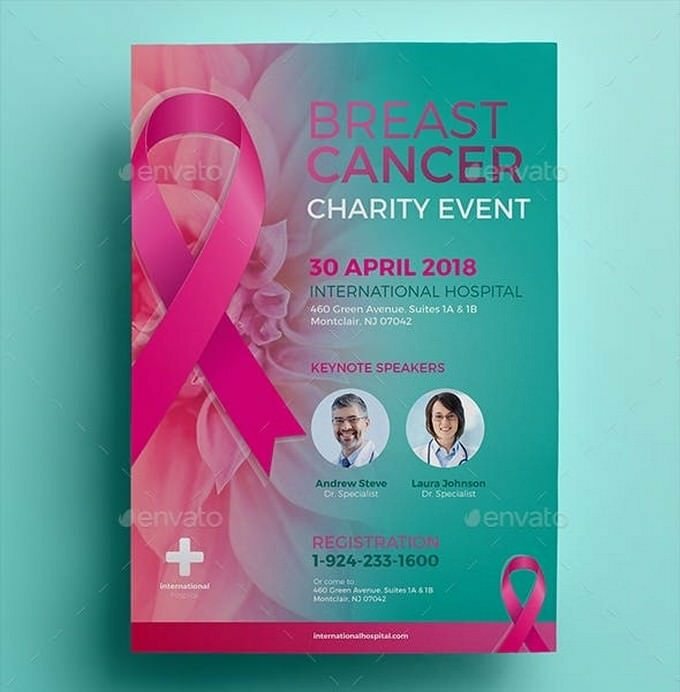 It is useful to advertise your own health seminar, health charity event, and many more. 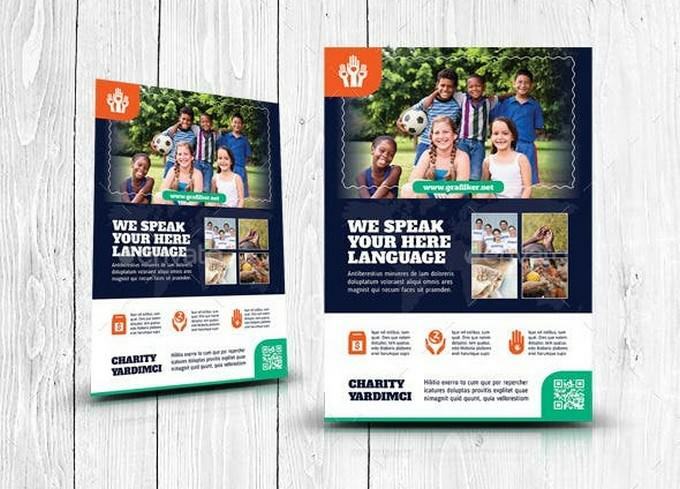 This Kids Charity Flyer Template, can be used for promote your Kids Charity, etc. 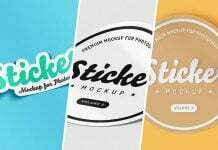 Very easy to edit! 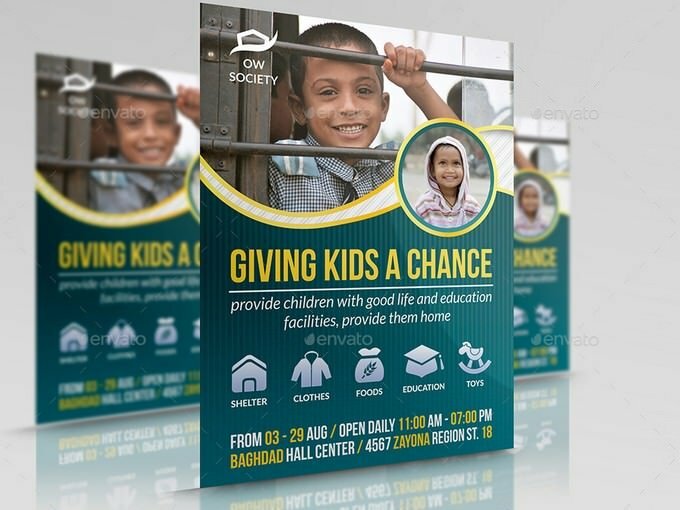 Kids Charity Flyer Template was designed for exclusively corporate and small scale companies. 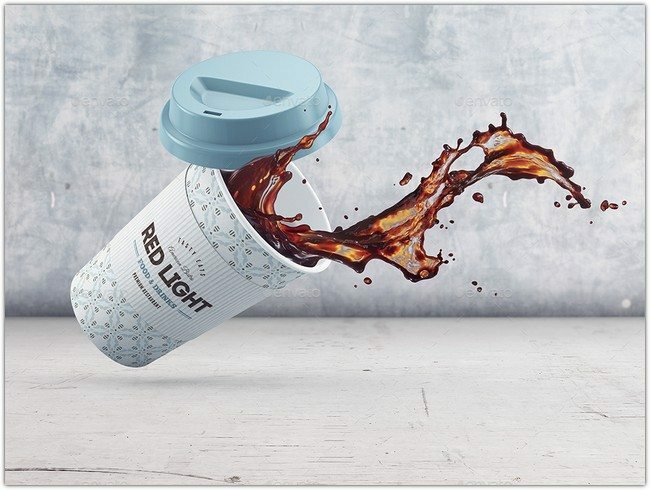 Also it can be used for variety purposes. 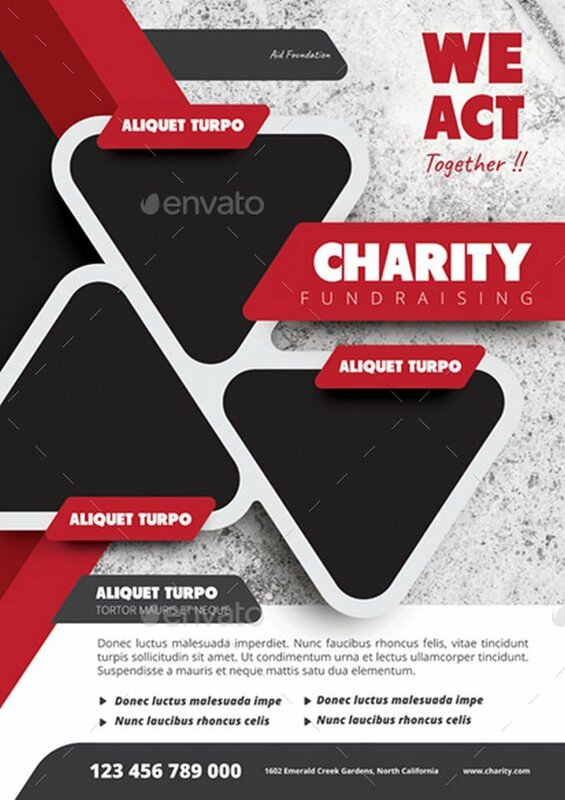 Click on preview image to see further details. 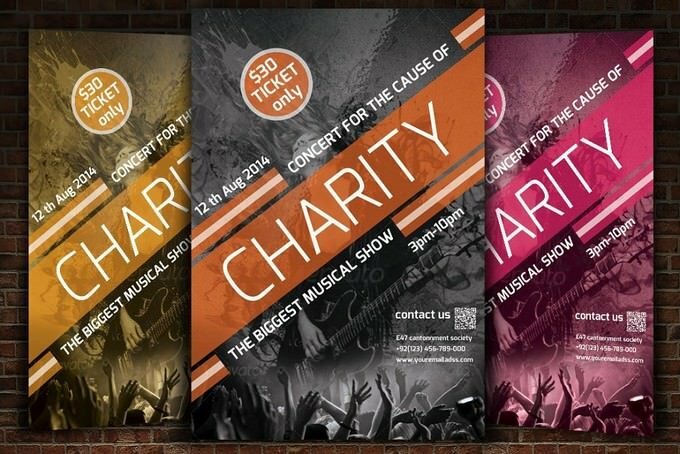 I hope you like it guys. 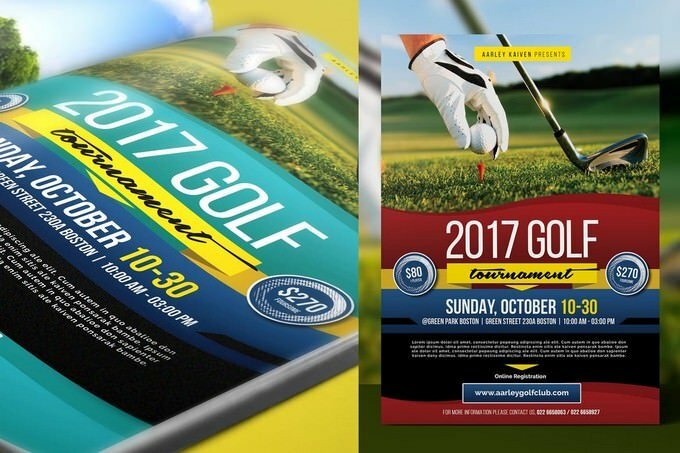 This Charity Golf Tournament Flyer Template, can be used for fund-raising golf tournament, sport event, etc.